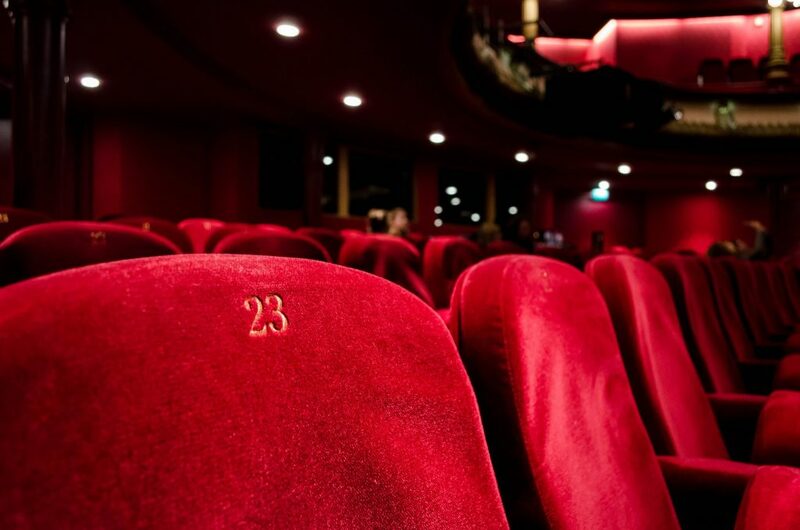 I could never have imagined that an author who writes about communication in the theatre could have such an impact on how I talk to the patients I see. 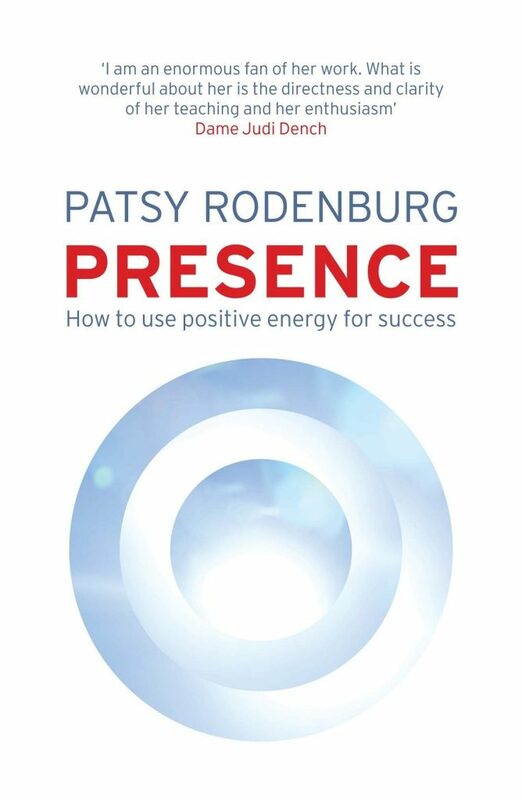 Central to Patsy Rodenburg’s book Presence: How to use Positive Energy for Success in Every Situation is the concept of human energy moving through three circles. The first circle is self and withdrawal, the second is about connection and the third is bluff and force. After reading it, I remember thinking the circles perfectly highlight the complexities of the medical consultation – and it was an absolute pleasure to hear Patsy Rodenburg speak in person on the subject at the National Arts in Health conference organised by the College of Medicine last month. 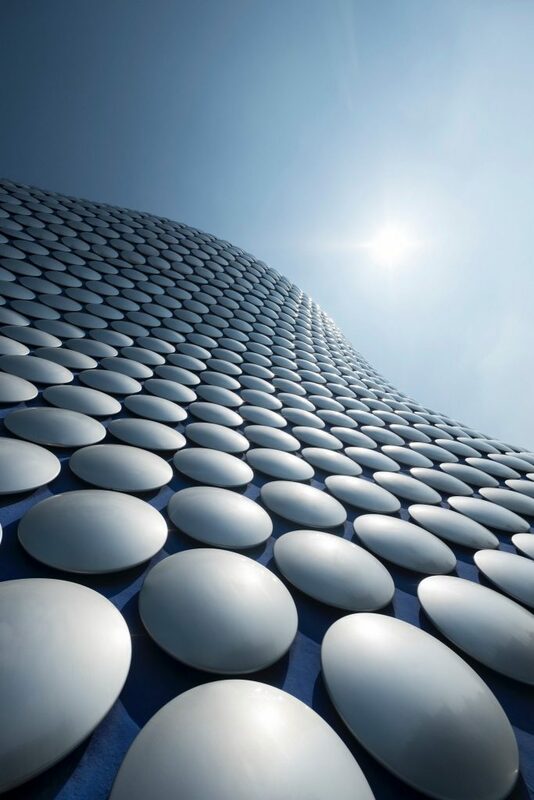 For me, the circles concept adds extremely valuable insights into communication and a different dimension to my awareness of myself and others in everyday life. And it’s done so simply through the concept of the three circles that we operate from. How? You suddenly begin to notice which circle you’re in and it helps you to deal with complex patients, colleagues and personal relationships in a way that is both energy and time-efficient. It gives you a tool and a technique that can be widely applied and provides simple and practical solutions to deal with stress in everyday life. It answers those mysteries too; why is it that some people are able to completely captivate an audience while others find it such a struggle? The quality of my consultations with patients has greatly improved. I no longer suffer through social interactions that are not on an equal footing and leave me depleted; where I’m forced to go into the third ‘circle’ while the other person remains in the ‘first’ despite my efforts. It’s too much hard work. 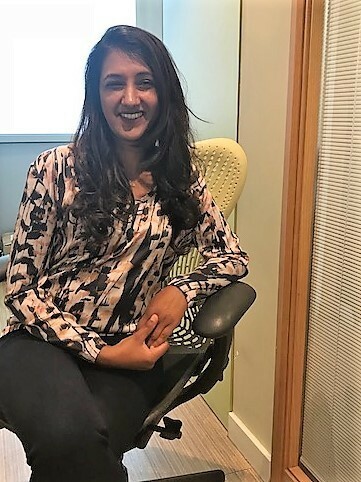 It’s amazing to notice the shift in patients and how the consultations take on a whole new energy when you are able to move patients from first into second because they know that you have gone on a journey with them to discover their ‘why’. Or by bringing the angry patient down from the third circle into second so that you can help them without judgement or causing further harm. When you are not present, you will miss a lot, including your tube stop, as I just did, with my attention fixed to my mobile phone, typing away!